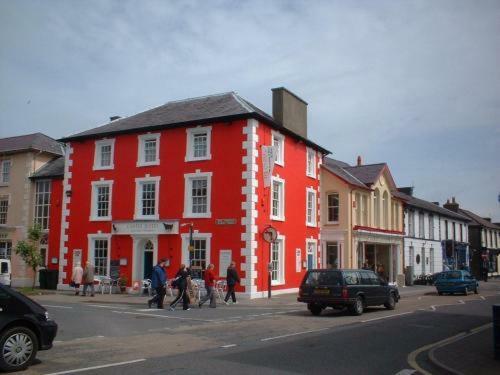 Home | Ystrad Aeron Tourist Information and pictures of Ystrad Aeron, Ceredigion, Wales. Ystrad Aeron is a village situated on the A482 road, which runs between Lampeter and Aberaeron in Ceredigion, Wales. The village stands in the Aeron Valley between Ciliau Aeron to the north west and Felinfach to the south east. There are several trails and rights of way within the valley and the Aberaeron to Lampeter Trail passes within one mile of the village. The village has a parish church, St Michaels, and a pub, the Vale of Aeron, that serves both beer and food (as of 2012). There is both a Post Office and General Store a half a mile outside the village in Felinfach. Theatr Felinfach, a small regional theatre, is located on the outskirts of the village on the Aberaeron Road. The theatre is a major centre of Welsh culture and language in Mid Wales and is one of only a small number of theatres devoted primarily to productions in Welsh. 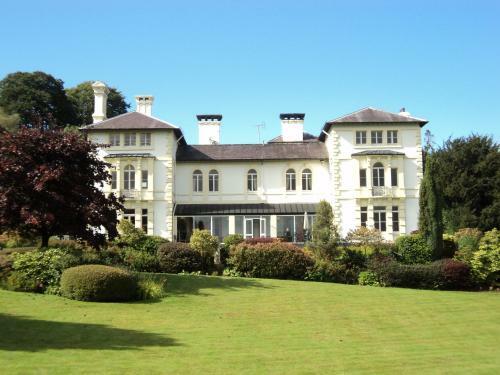 You may make an instant secure hotel or cottage reservation close to Ystrad Aeron. Hotel and cottage availability and letting rates are confirmed online prior to booking. Simply click through to the accommodation page, choose a suitable property, check availability, including dates of stay, to confirm the exact room rate and reserve the accommodation.